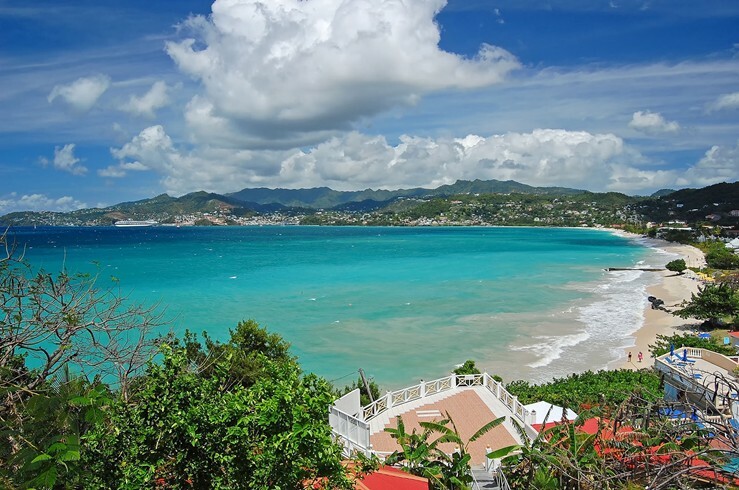 There’s hardly a guilty pleasure that can’t be satisfied on Grenada. 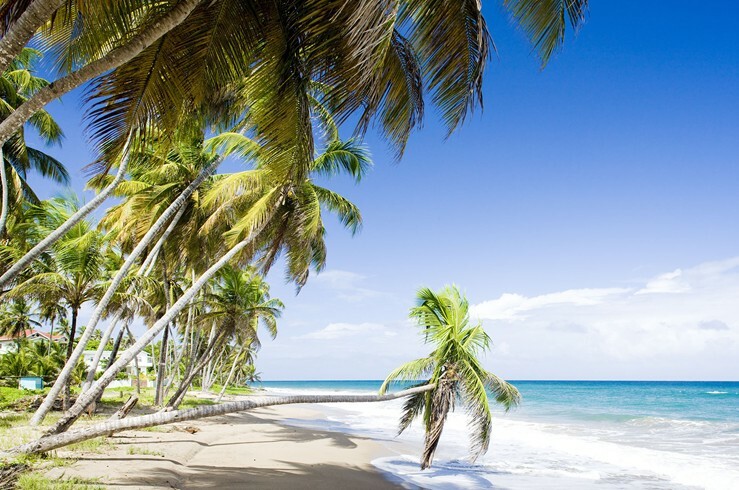 Sip rum in one of the local distilleries, taste the goodies at The Grenada Chocolate Company, and unwind in the white sand of Pink Gin Beach. 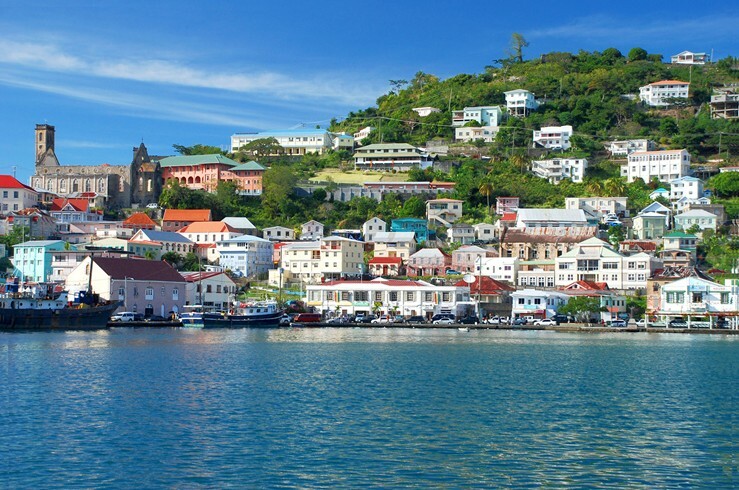 Known as the “Spice Isle”, the fragrance of Grenada’s nutmeg mixes with tropical flowers and fruits. Once you’ve seen everything on the island, dive down to the world’s first underwater sculpture park on the floor of Molinere Bay.